You can now design your own transparent custom hard case for the LG G5. 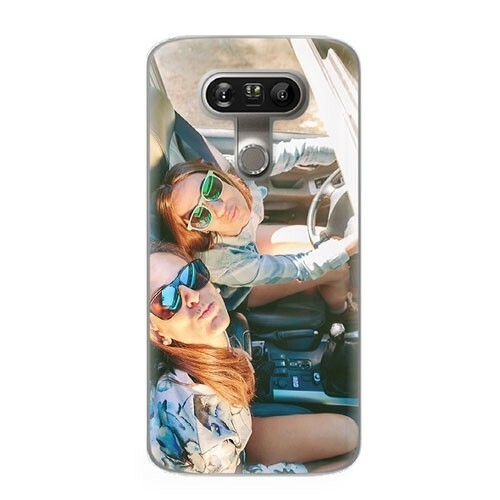 Use your most beautiful picture as a phone case design and always keep your memory with you with a great custom LG G5 photo case. 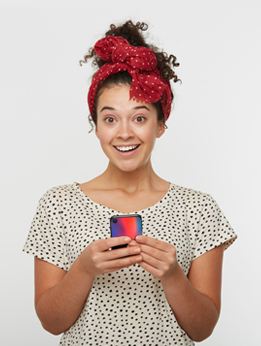 The case protects the back and sides of your phone.